MANILA — An emotional Liza Soberano announced on Thursday that she has withdrawn from the titular role of Darna, in the latest setback to beset the film project that was first announced in 2014. Soberano, who was introduced as the millennial iteration of the komiks icon in May 2017, cited an injury as the reason behind her decision to quit the Star Cinema production. “I’ve been undergoing therapy. I had surgery twice na po. We’ve been trying to fix it, but lately, these past few weeks, we’ve decided na maybe it’s best if I don’t push through with it, because baka maging hindrance lang po siya for me to be able to do the stunts properly,” she said. X-ray images show Liza Soberano’s right index finger after a second surgery to address its fracture. According to Soberano, the bones of her finger were crushed due to the incident, limiting the motions she can do with her hand. 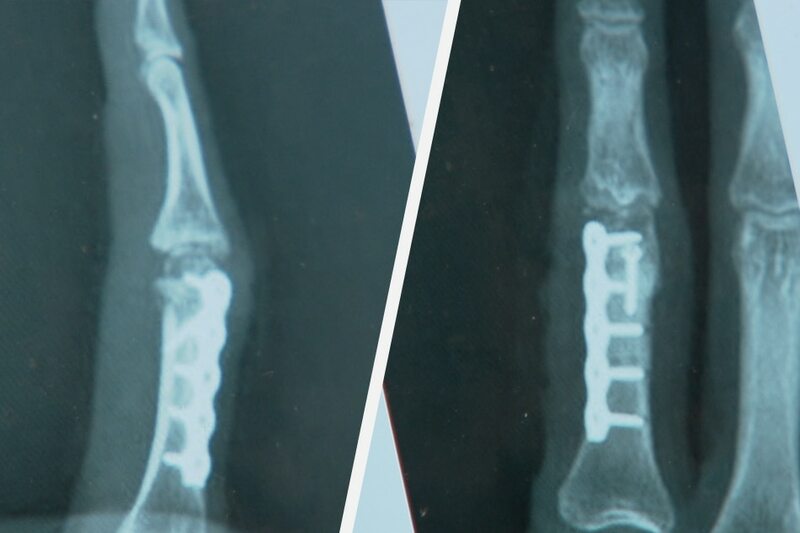 While she has undergone two surgeries to address the fracture, Soberano is still unable to move her finger as normally as the others, given that its joint was also damaged. “It’s a hindrance for me being able to be confident in doing the scenes na alam kong may hesitations ako when doing it, because I have to take care of the finger,” she said. The impediment was clear during her subsequent “Darna” trainings months after the incident. Soberano recalled that she couldn’t grip “as good as I could before” for weightlifting. 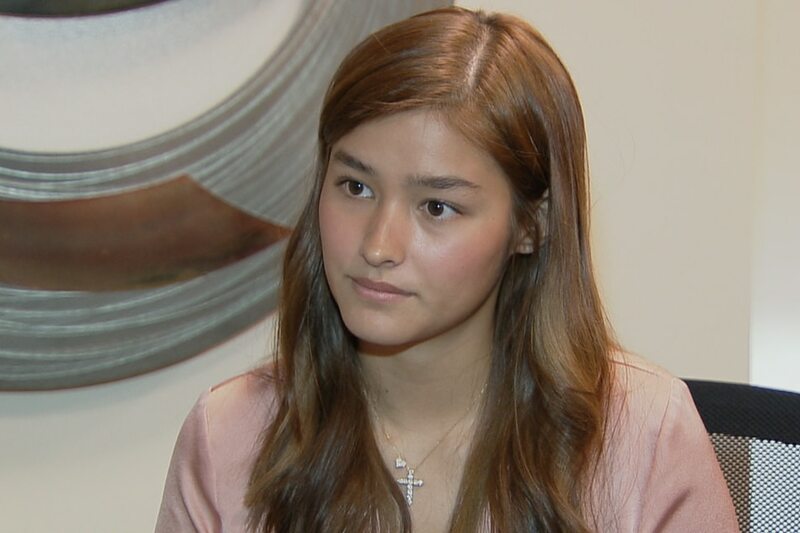 Soberano is set to undergo a third surgery to remove the metal plates that had been inserted to heal the fracture, saying she is hopeful that she can regain the full function her finger through time and more therapy sessions. “Of course I wanted to give my management, my bosses, my best Darna that they could possibly have. But I kind of felt insecure about it na rin,” she said. 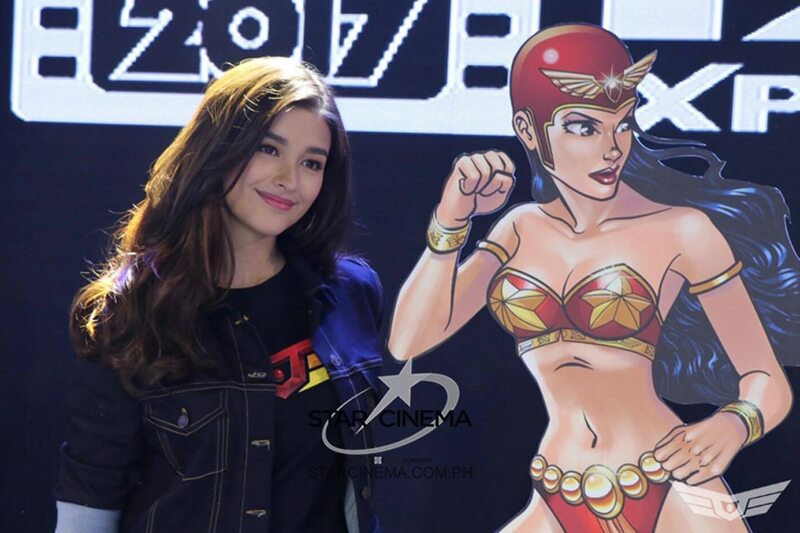 Soberano had started filming scenes as Narda, Darna’s human alter ego, in July 2018 — when the project was still helmed by Erik Matti. Matti withdrew from the project in October 2018 due to “creative differences” with Star Cinema, which then tapped “Heneral Luna” director Jerrold Tarog to spearhead the superhero movie. As recently as November 2018, Soberano said “Darna” was undergoing creative revisions, with Tarog updating the script. At the time, the actress took on a different film project — the blockbuster romance “Alone/Together” — which was released in February. “I still really, really wanted to do ‘Darna’ but I needed a perspective outside of ABS-CBN,” Soberano recalled as she narrated telling her decision to her manager, Ogie Diaz, and subsequently meeting with executives of Star Cinema. “They were also very hopeful that I would be able to do the project, but they understood my situation, and I’m glad that they are very supportive. They’re inspiring me, because they told me that I’m going to have other projects naman after." “Akala ko if I backed out of ‘Darna,’ I wouldn’t have a job anymore. They told me na just because I’m not doing ‘Darna’ anymore, doesn’t mean I’m any less of an artist to them,’” she said. Considered a pop culture icon and the foremost superhero figure in Philippine fiction, Darna has been a coveted role on the small and big screen since her 1950s comics inception from the mind of Mars Ravelo. Soberano would have followed the likes of Vilma Santos, Sharon Cuneta, Anjanette Abayari, Marian Rivera, and Angel Locsin as the latest star to don the heroine’s red battle gear. Soberano, appearing overwhelmed with emotions, struggled to continue her statement, and instead asked to take a break from the interview. Soberano’s exit from “Darna” follows a string of delays for the high-profile project, which was dubbed by original star Locsin as “Philippines’ biggest movie” when it was first unveiled in 2014. Similar to Soberano, Locsin had to withdraw from the project due to physical limitations. Hers was a spinal injury that prevented her from doing much of the stunts required of the role. Locsin, while not fully recovered, has managed to take on another action role via “The General’s Daughter,” although with layers of precaution in place. ABS-CBN and Star Cinema, in a statement, said they “understand Liza’s condition, respect her decision, and wish her well on her recovery.” The film outfit also clarified that the “Darna” movie will push through, and that it has started the selection process for a new actress.